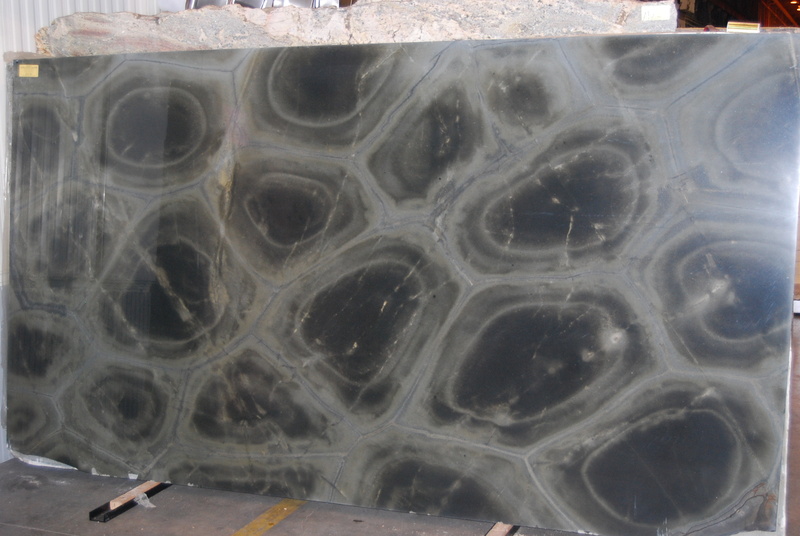 I bet you could guess the name of this exotic granite by its unique pattern. If you guessed Turtle, you’d be right. 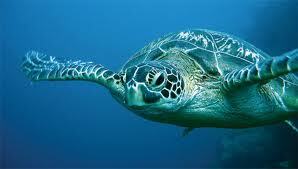 Turtle Blue is from Brazil and is Blue and Green in color. 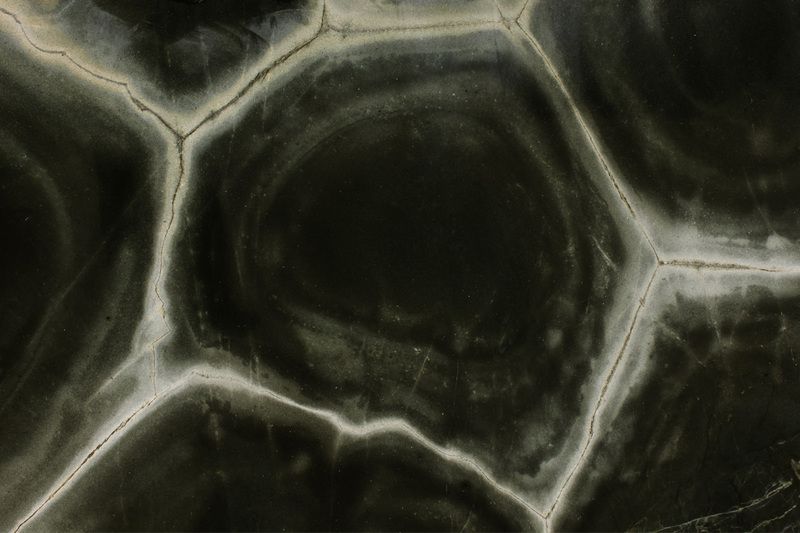 It is suitable for indoor and outdoor applications. Small installations are not ideal since you will lose its unique pattern. 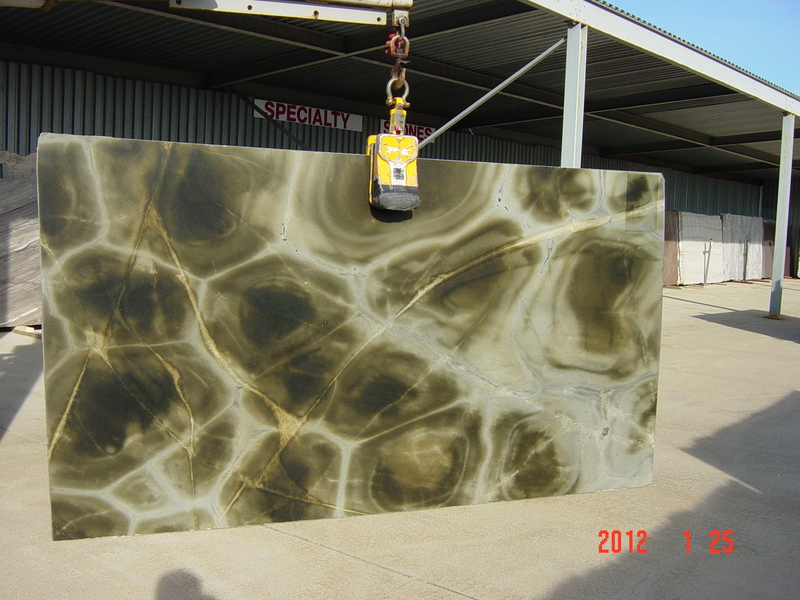 Another stone from the Middle east is called Turtle Green but it looks nothing like this gem.